St Colman's College Rannafast Cup team is preparing for this weekend's showpiece Final. The team is managed by Mr Franklin and he is assisted by Mr McMahon, Mr McEvoy and student teacher Mr Finn. This is the 5th Final that Mr Franklin and Mr McMahon have managed together to Ulster Finals. 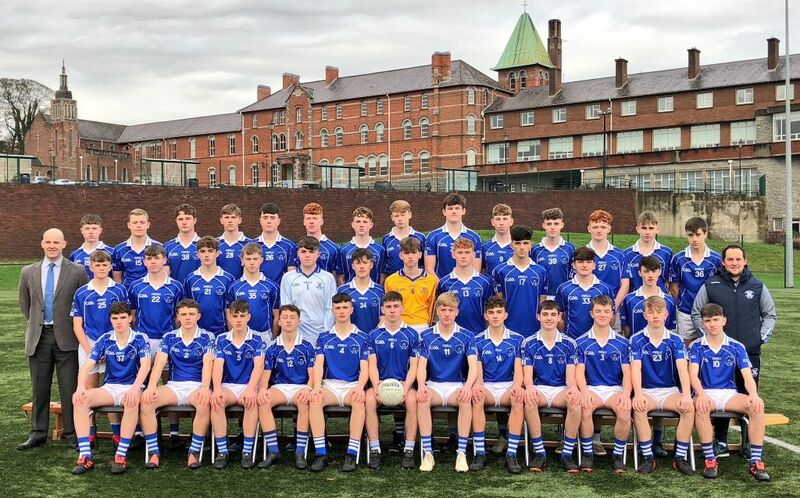 Violet Hill will play against St Patrick's College, Cavan who defeated Abbey CBS on Tuesday in Pearse Ógs, Armagh. 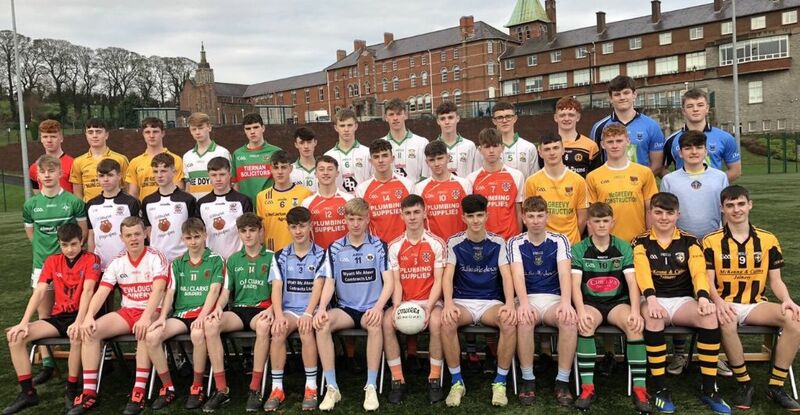 The team, made up of Year 11 and Year 12 pupils, is captained by Clann Éireann and Armagh Minor footballer Dan McCarthy. Exact details re the match are yet to be confirmed but will appear on Twitter as soon as we have the information.